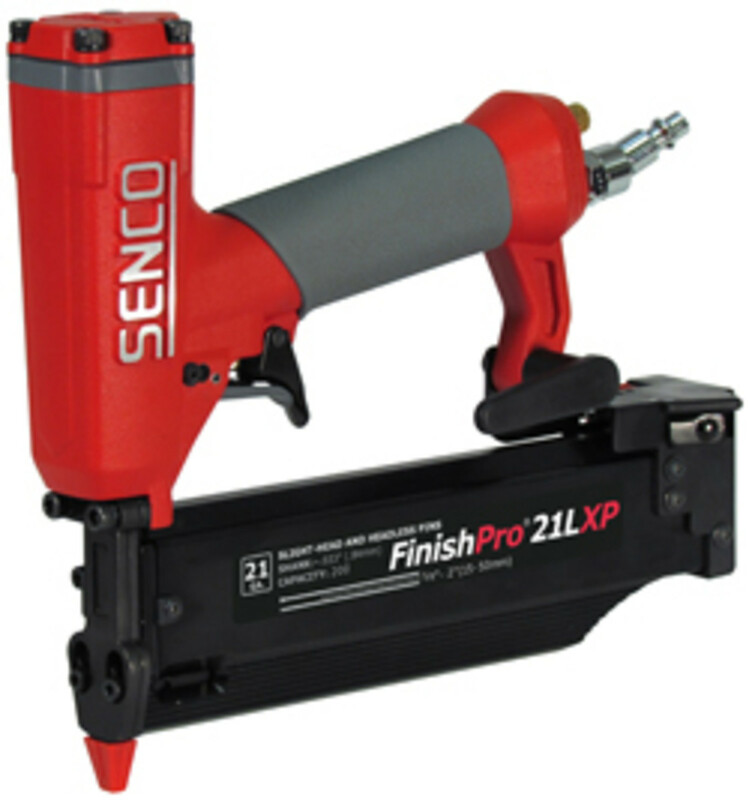 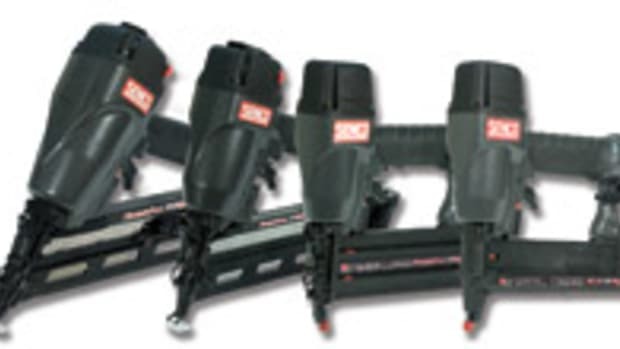 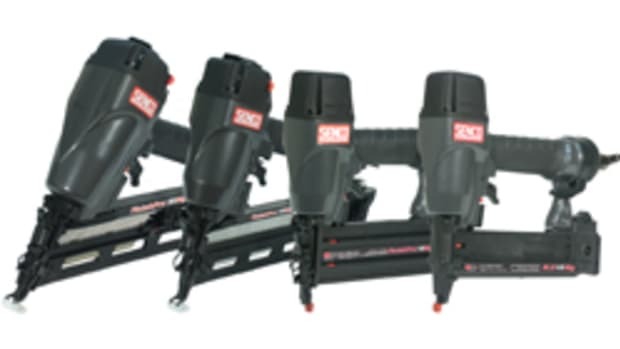 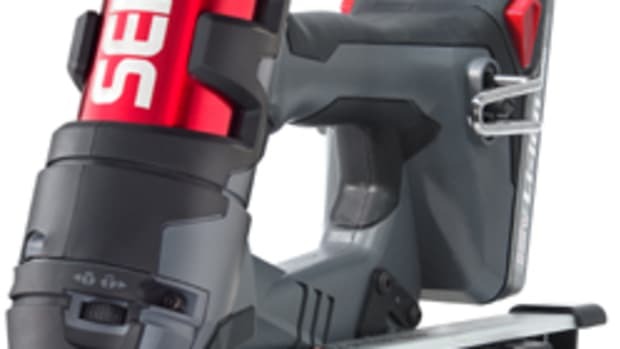 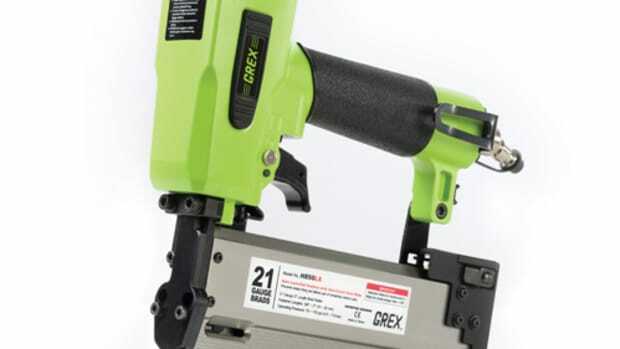 Senco introduced a 21-gauge pin nailer for professionals looking for something in between the common 18- and 23-gauge fasteners available today. 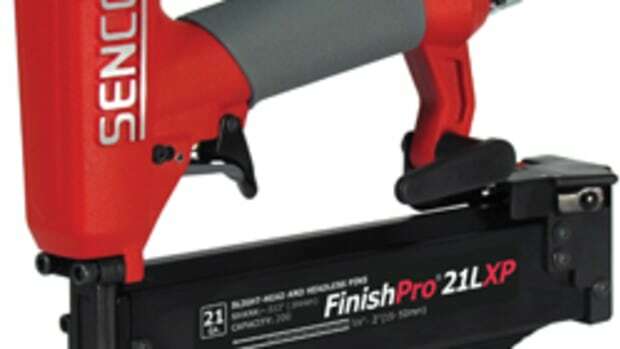 The new FinishPro 21LXP delivers the holding power of a brad nail while leaving a much smaller indent that requires little to no filling, according to the company. 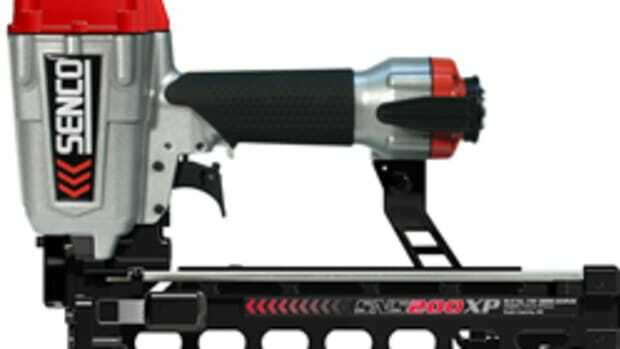 The tool sells for $249. 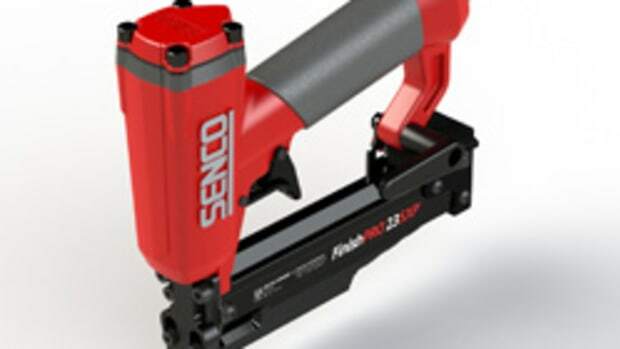 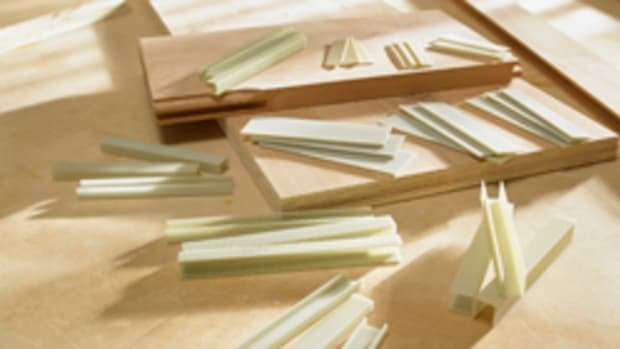 For more, visit www.senco.com.